Speaker: Dr. Jarrod Goldin B.Sc., D.C. Formerly from South Africa, Dr. Goldin has been a Chiropractor and Chiropractic educator for 20 years. 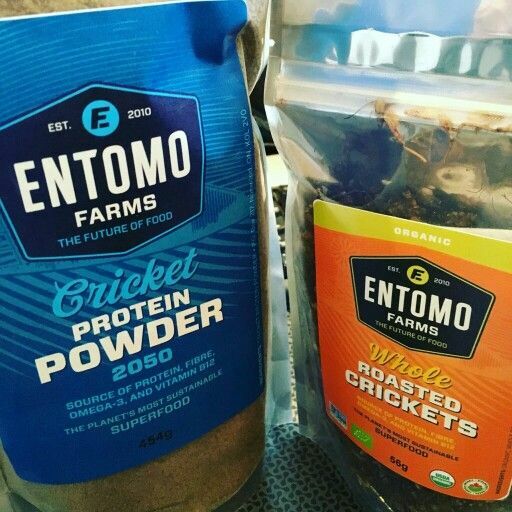 In 2014 Dr. Goldin joined his brothers Darren and Ryan, who have 12 years experience farming insects with their business Reptile Feeders, to start Entomo Farms, North America’s first and largest insect farm, dedicated to raising insects, specifically for human consumption. In January 2015, Entomo Farms worked out of facilties that were 5000 square feet. They now have 20,000 square feet of work and development space as they continue to lead the field of “Bugtrepreneurs”. Entomo Farms has been covered in the media such as Toronto Life, LaPress+, The Globe and Mail, Washington Post, and more. 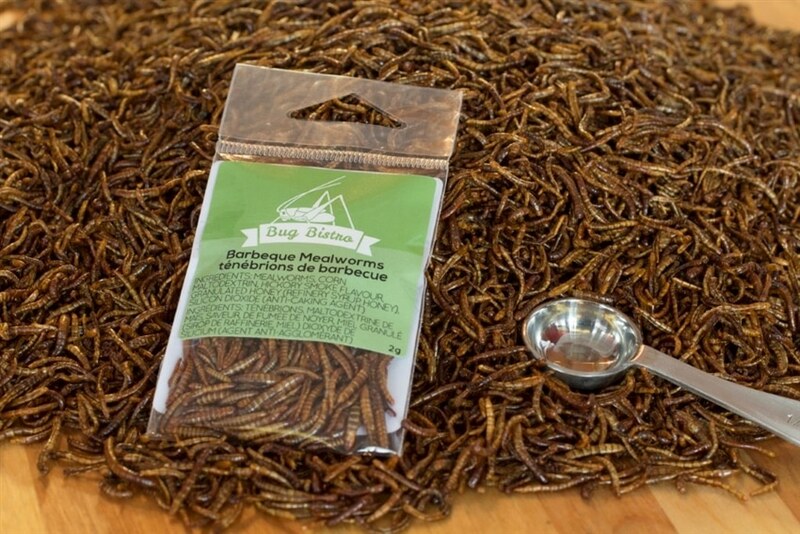 Join us for this exciting and slightly unusual talk and also learn which Toronto restaurants are legally feeding us bugs and not getting a ‘conditional pass’ because they are delicious and good for the planet and us!